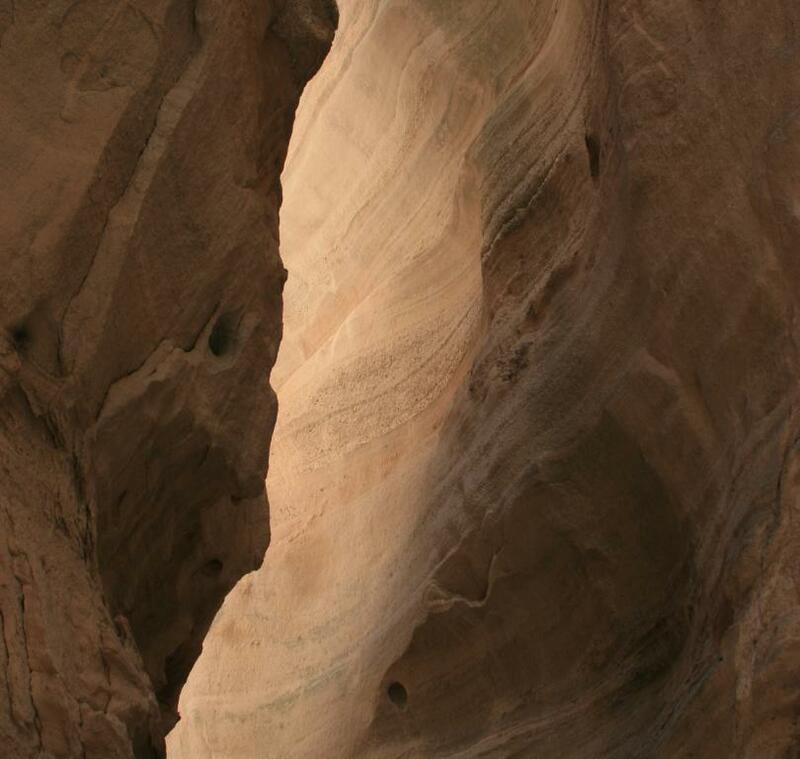 Explore a unique New Mexico landscape. Volcanic flows from the Jemez Volcanic Field hardened about 6 million years ago. 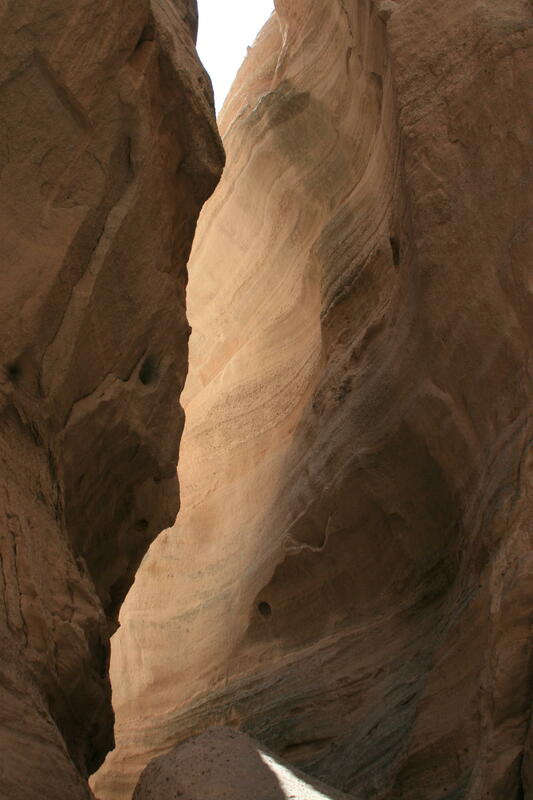 Water and wind sculpted the cone-shaped rocks and slot canyon, forming the protected shapes and sculpture in Kasha-Katuwe Tent Rocks National Monument. Can’t make a scheduled photo tour? Ask about a tour on your schedule.